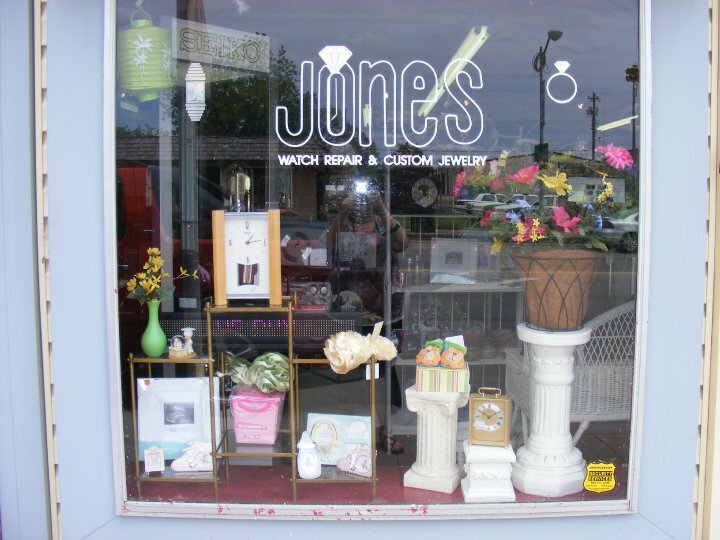 Take a relaxing walk around the Main Street Davis Shopping Center conveniently located in the downtown area. Whether you’re looking for a new summer outfit or a few last minute items to get your outdoor adventure off to the right start, these stores are sure to satisfy your needs. Start your next outdoor adventure with a trip to this sports store. They have a wide variety of marina accessories, including life vests, wakeboards, kneeboards, skis, tubes and more. If you enjoy fishing, you’ll find a full line of fishing equipment too. They also specialize in boat sales and service. 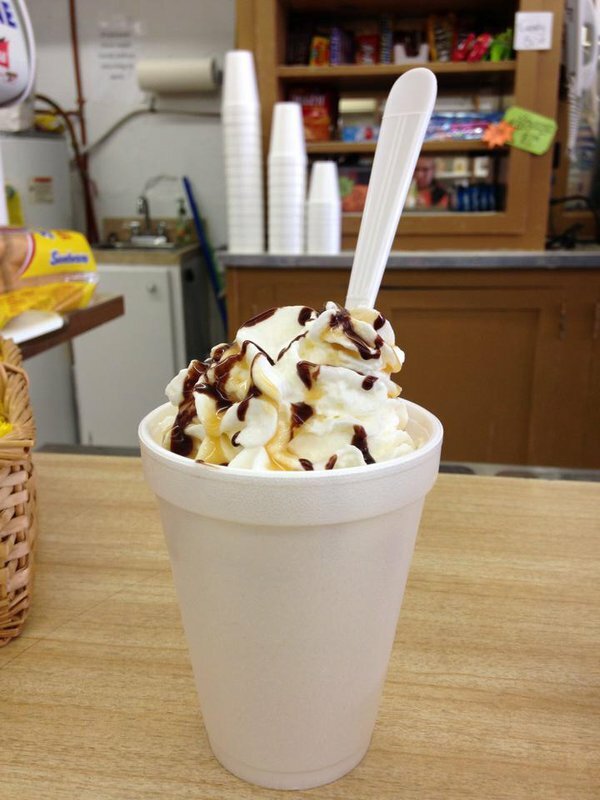 While this local pharmacy with a home town atmosphere carries everything to satisfy your medical needs, City Drug also has an old fashioned soda fountain with great customer service. Stop in for ice cream and look through their unique gifts and greeting cards as well. This shop is like a treasure chest for all things home, outdoor and automobile related. Browse through rows of car parts before heading over to look through the kitchen gift items. From charcoal and patio furniture to gas grills and gardening supplies, Cooper’s True Value has it. Pick out a new beautiful ring or necklace from this locally owned jewelry store’s line of fine, wearable art. 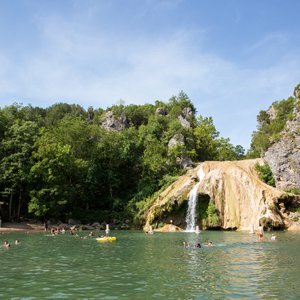 They can also hand craft a one-of-a-kind piece and carry costume jewelry as well as clocks, unique gift times and Turner Falls souvenirs. 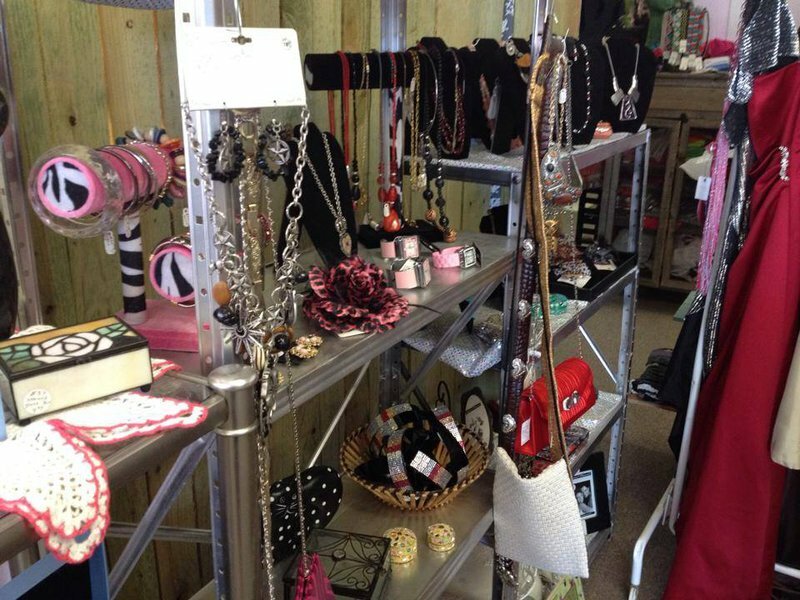 Multiple vendors come together to make shopping in Mozie’s Place a one-of-a-kind experience. You’ll find everything from candles to home decor accent pieces for sale in this outlet environment. 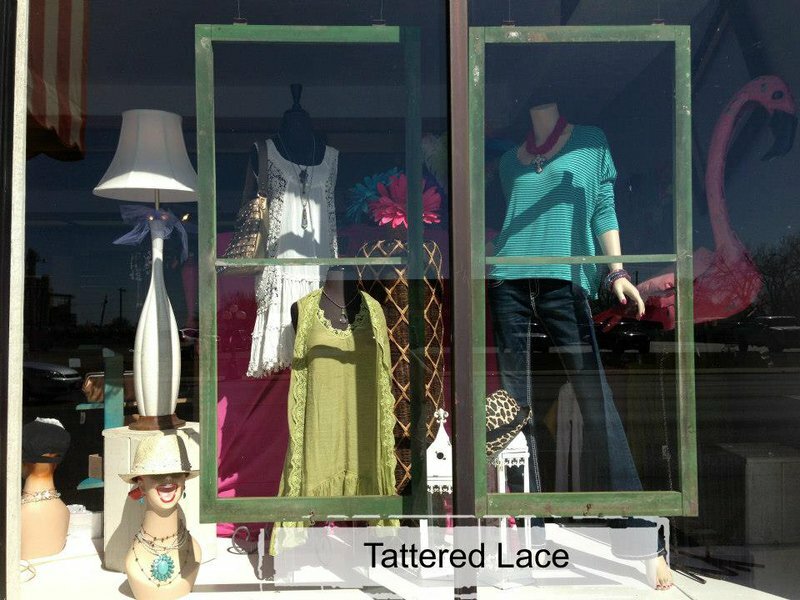 Take some time looking through the unique clothing and jewelry to create a trendy outfit while you’re here. Sharpe’s Department Store has clothes and shoes for the entire family in one convenient location. 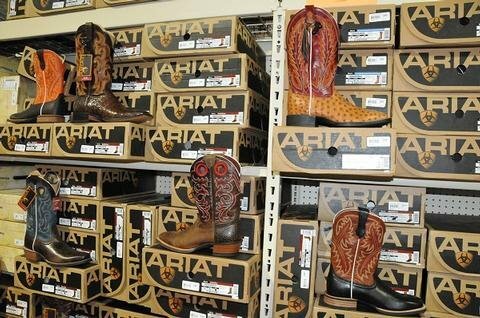 They carry Levi’s jeans, Carhartt jackets and Laredo boots for a complete Western look. Stop in to find a perfectly fitting pair of Wranglers at a great price. Take Hwy 77D east from I-35.